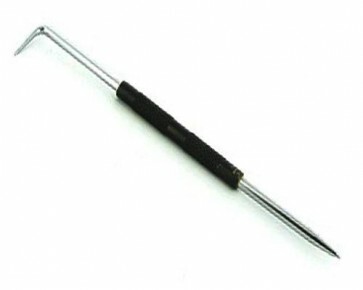 Brand New Steel Engineers Scribing Tool 200 mm Double-ended, hardened steel engineers scriber. Double ended: 1 x straight and 1 x 90°. For marking or scoring metal, laminates, plastics and other materials.